There are several ways to join Eastern Kentucky University Army ROTC. Below, are several links that will help you through the process. Click the one that pertains to you for more information. If you are interested in scholarship opportunities, each site will have information on potential scholarships based on your background and status. Review the Scholar – Athlete – Leader Criteria and do a self-assessment. How can Army ROTC benefit me? Army ROTC will add to your successes during college, during your military career, and when you enter the civilian world. As a cadet in our program, you will gain skills that will prepare you to be a successful leader in every aspect. These skills will be quite beneficial and will impressive on a resume. All these things are nice, but the opportunity to serve your country is one of the most honorable choices a man or woman could make. 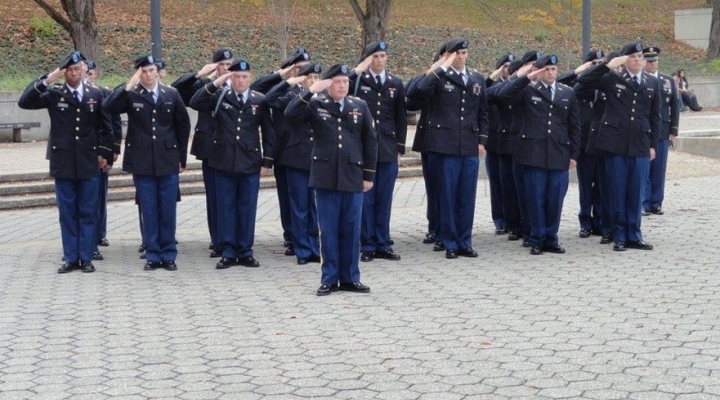 Army ROTC may also pay for your college as well as provide a monthly stipend which will help you with everyday costs. For more information on what opportunities there are after graduation, visit www.goarmy.com/rotc/careers.html.